Don’t just keep me all to yourself! 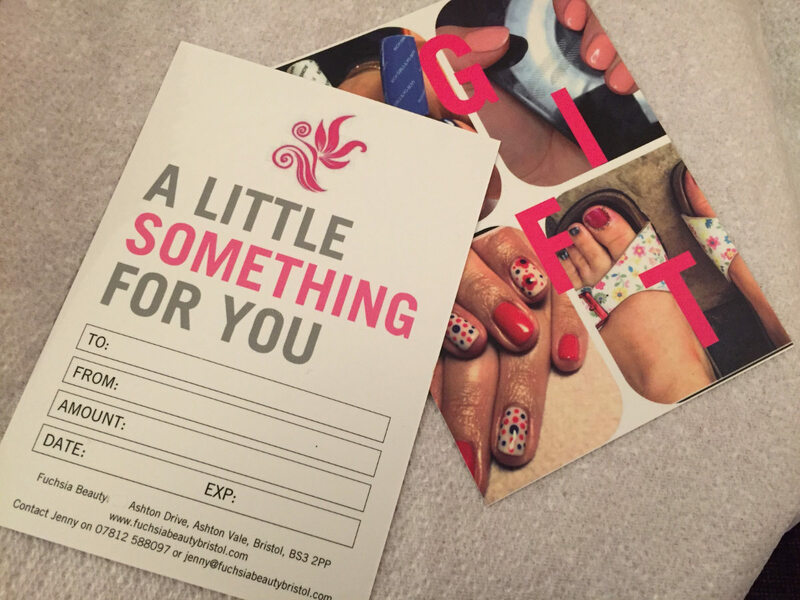 Fuchsia Beauty gift vouchers make lovely treats for family and friends. Either buy a voucher for a particular treatment, or give your loved one carte blanche with a voucher up to any value you feel like stretching to. Psst… in need of some inspiration? Take a look at the packages I offer.